Welcome to our El Fenix Waxahachie, TX location. El Fenix® Mexican Restaurants are as much a part of the Dallas tradition as the State Fair of Texas. Both have roots dating back to the 19th century. Stop in today to try all of our dishes that made Tex-Mex what it is today. 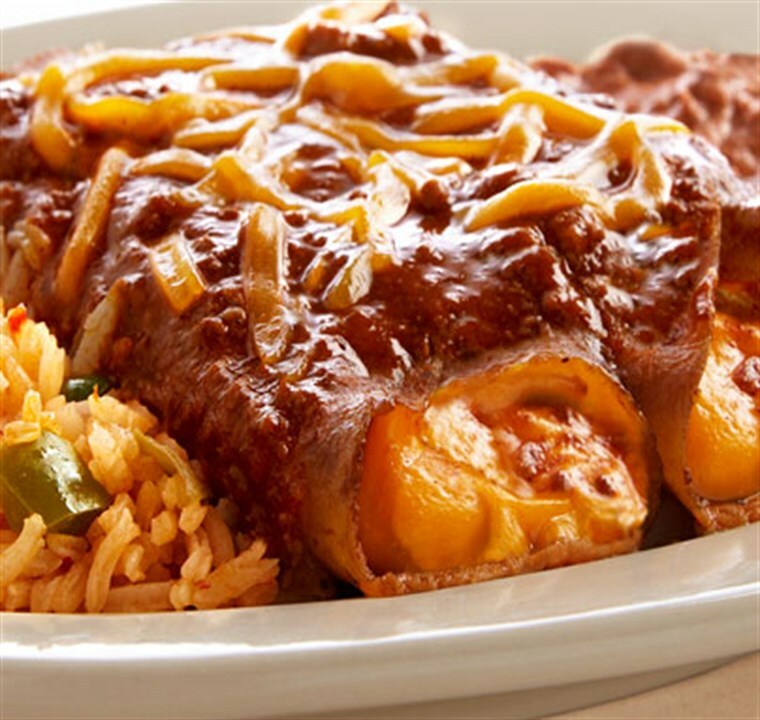 World Famous Enchiladas, Sizzling Fajitas, Home Made Guacamole and all of your other favorites. 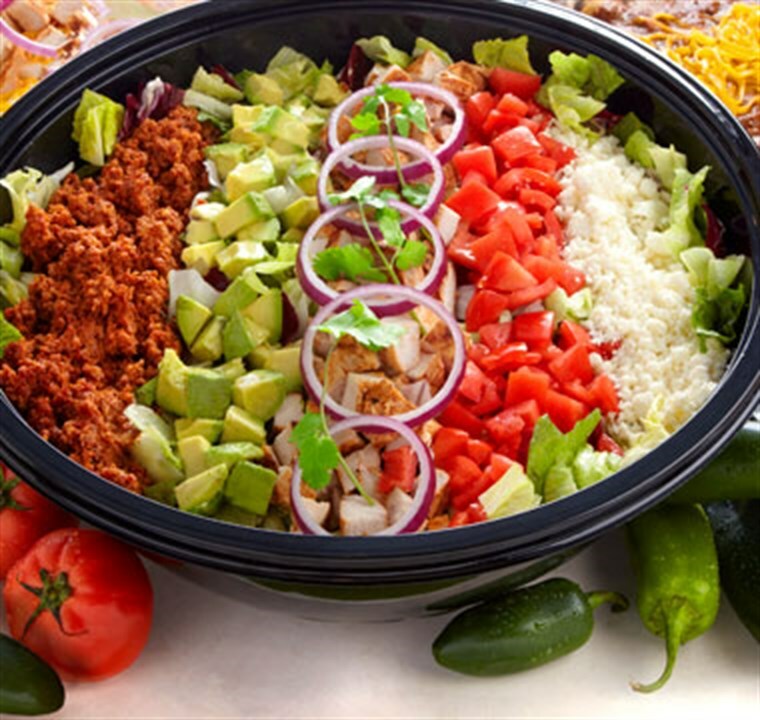 Our original Tex-Mex and has been copied but never duplicated! You Click. Let Us Do The Rest. 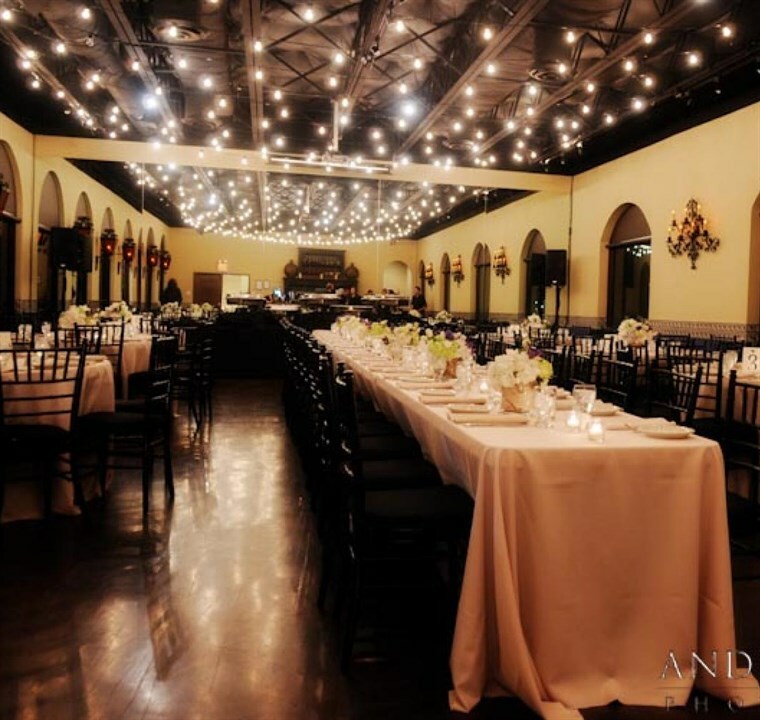 Great Tex Mex catering in Waxahachie, TX.